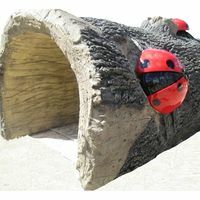 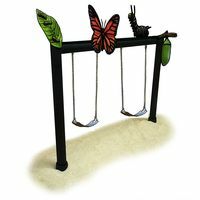 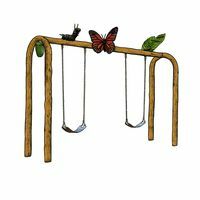 With their bright colors, children are drawn to the oversized lady bugs crawling all over the realistically designed log crawlers. 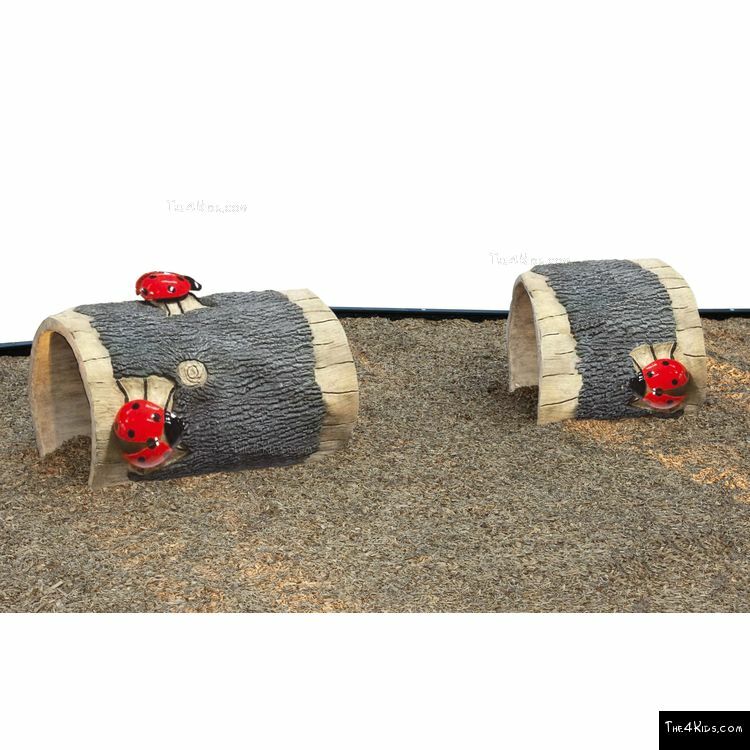 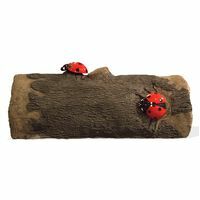 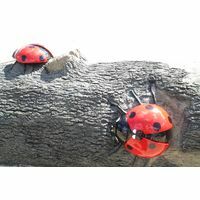 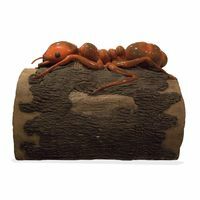 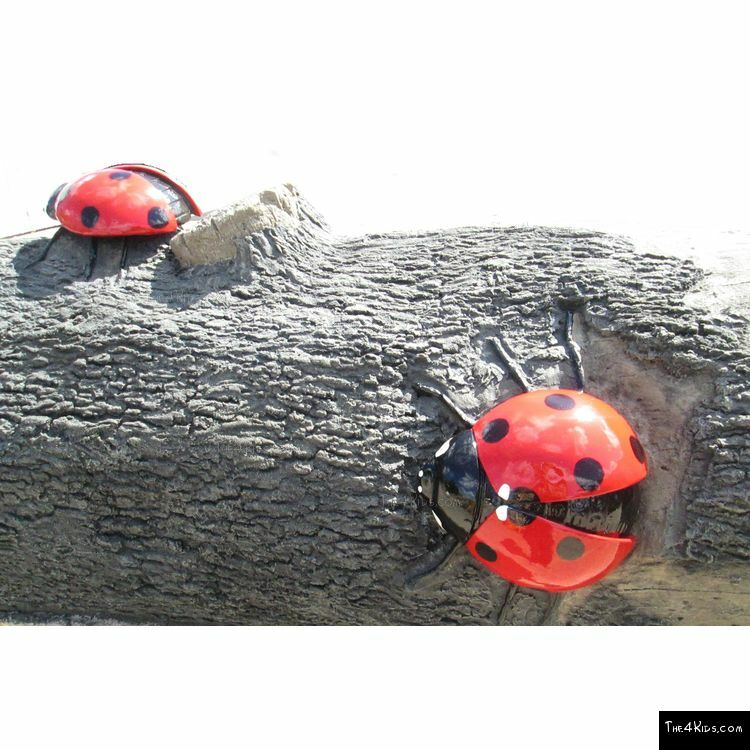 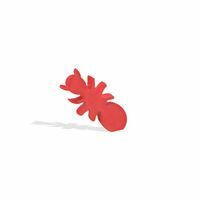 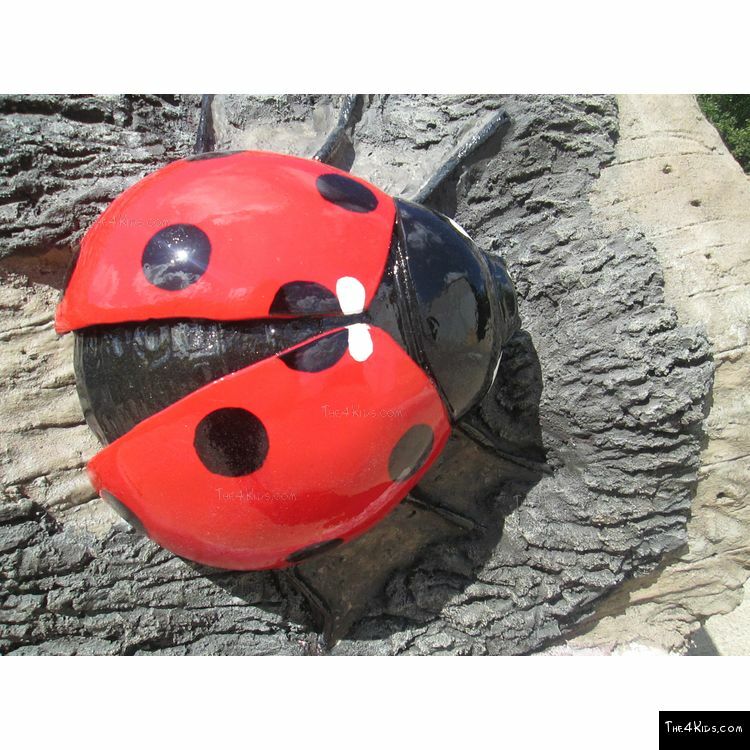 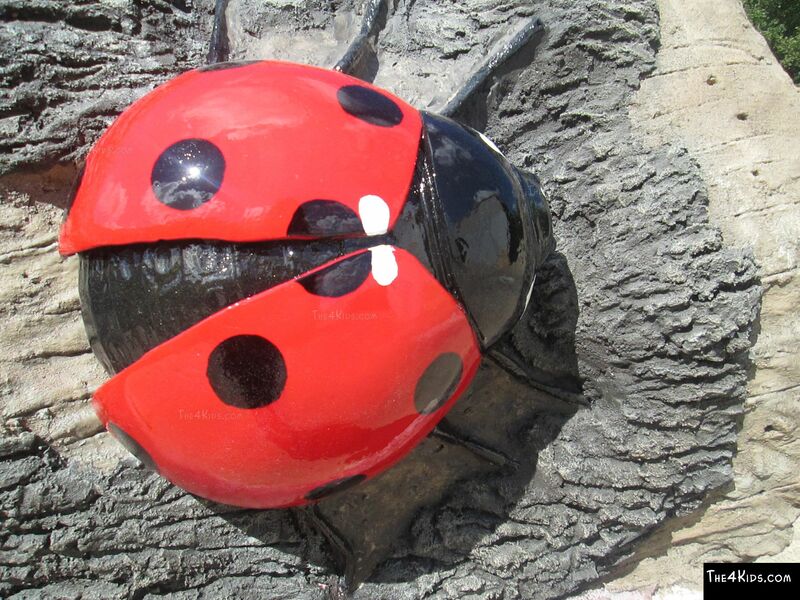 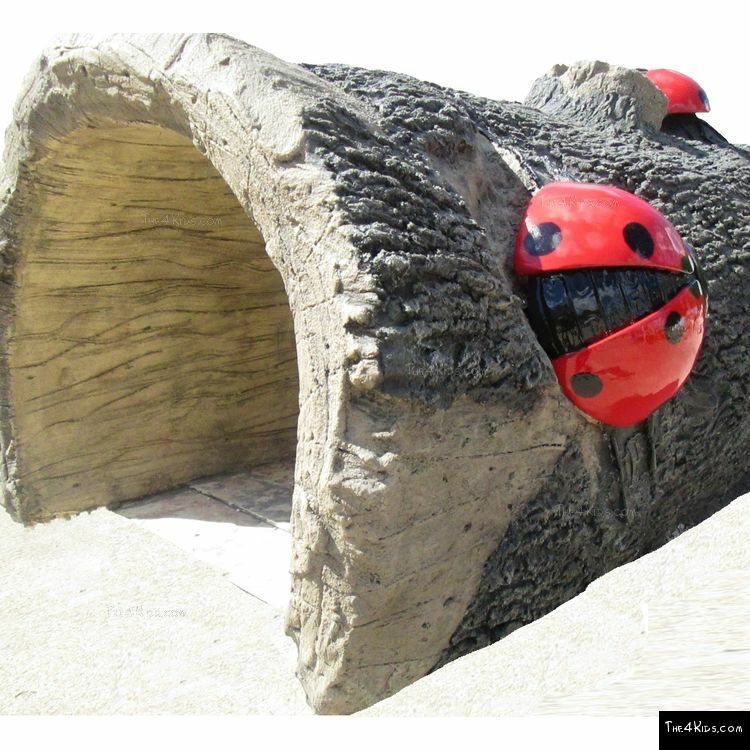 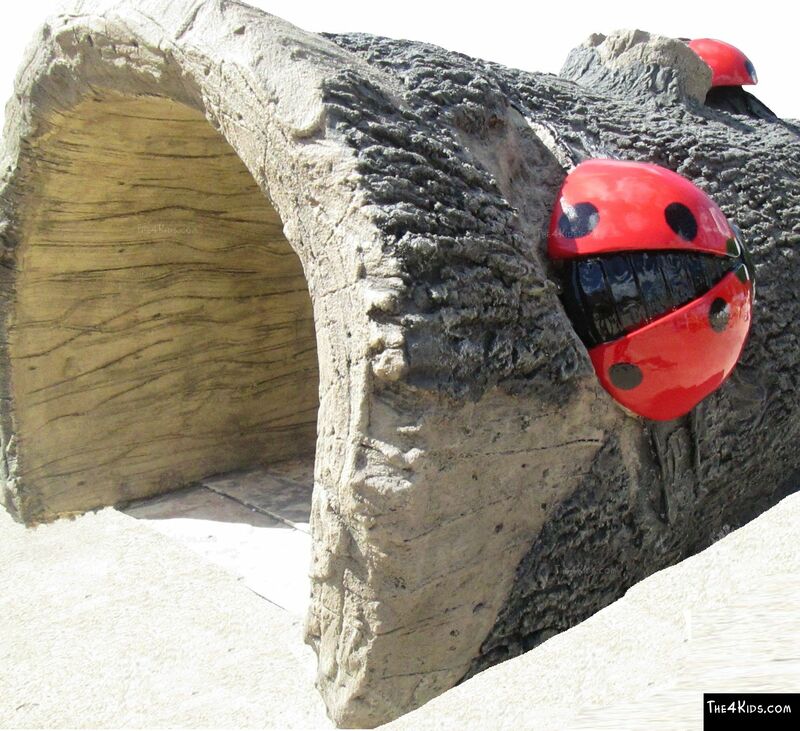 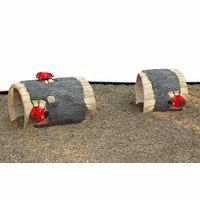 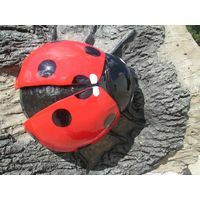 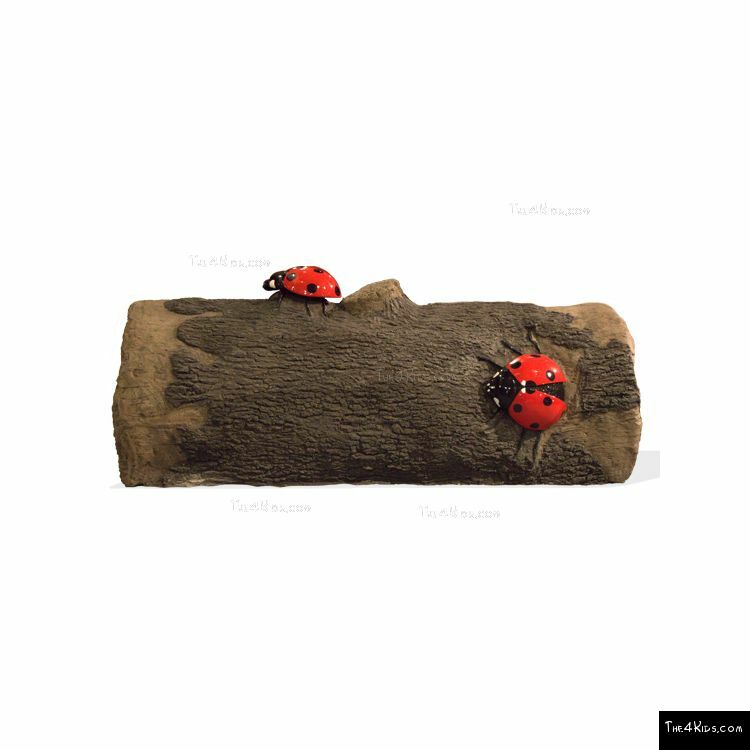 Made with glass fiber reinforced concrete, these lady bugs can withstand the weather and all of the crawling children. 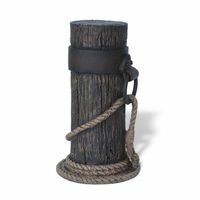 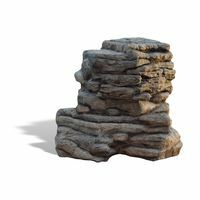 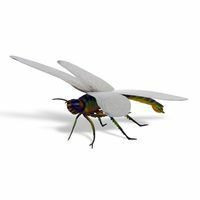 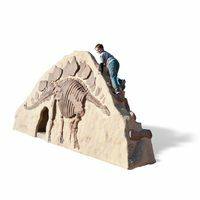 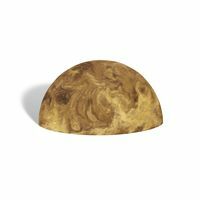 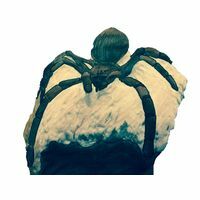 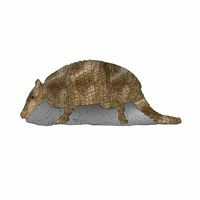 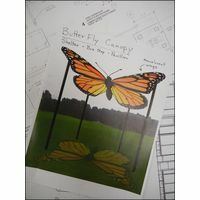 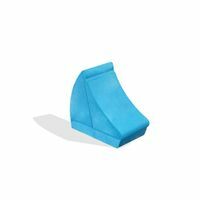 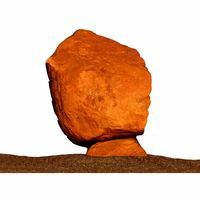 Designed and crafted by a team of experts in the studios of The 4 Kids, the detailed replica is delightful to everyone and an exciting interactive play sculpture for children. 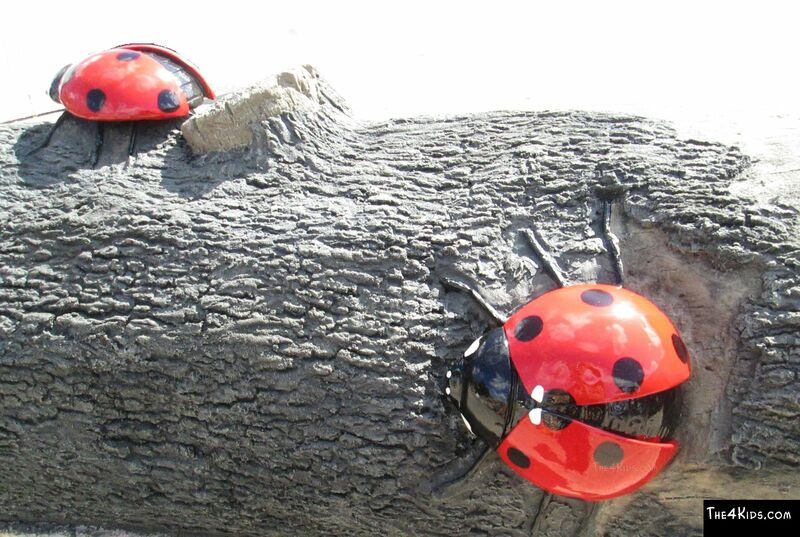 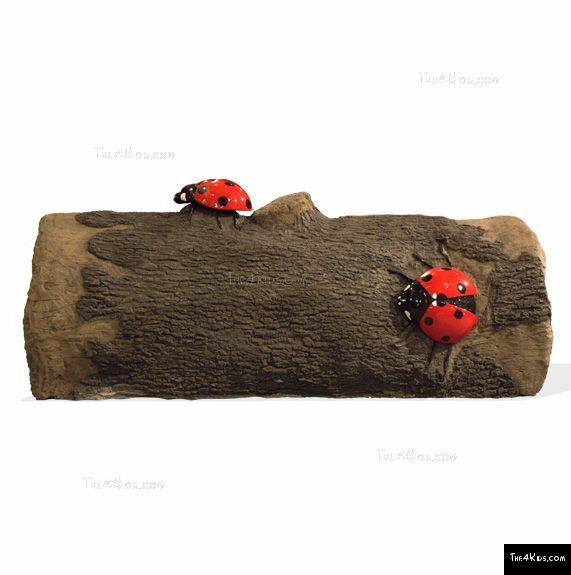 The log climbers and their resident lady bugs make a visit to the park something super special. 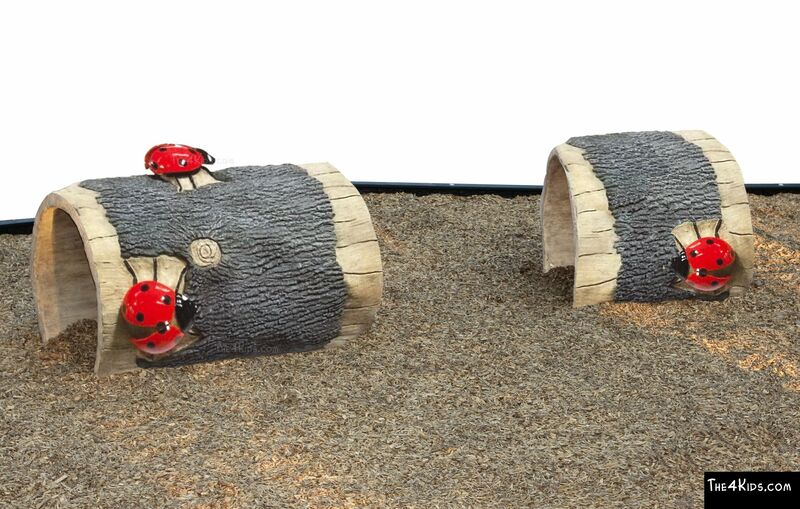 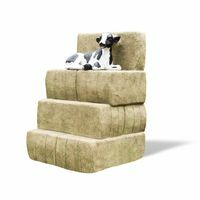 See how these look sitting inside the Carnegie Children’s Museum in Pittsburgh, Pennsylvania.